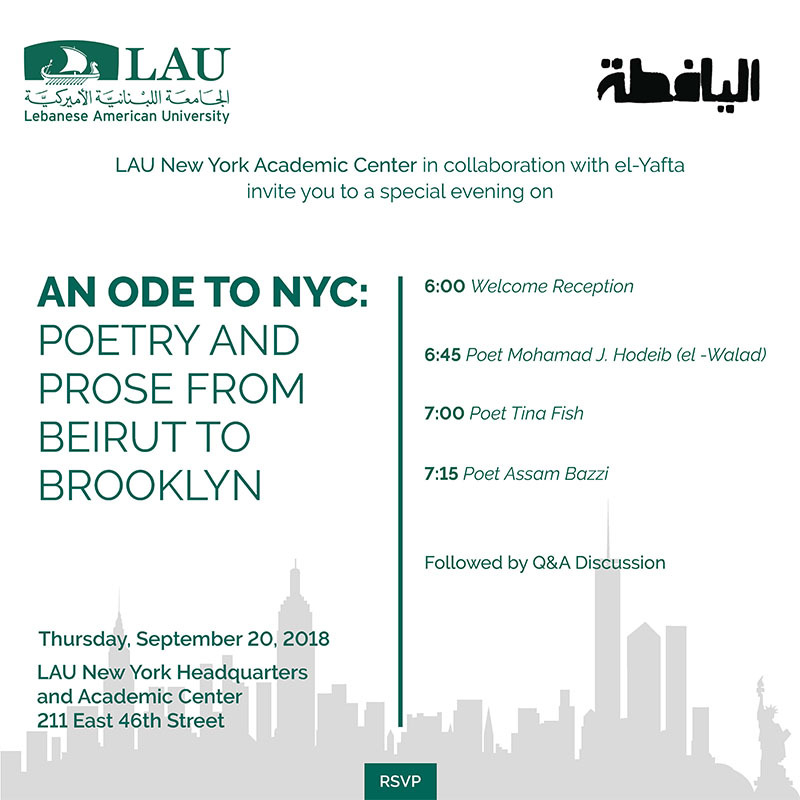 el-Yafta (founded in Beirut, 2011) is a transnational literary network linking young writers and culture producers in New York, London, Beirut and beyond. Mohamad J. Hodeib (el-Walad) is a writer, poet, and culture producer, born and raised in Beirut. Rambling between sidewalks, coffee shops, bars and stages since 2009, el-Walad experiments with words, flow, sound, and performance. 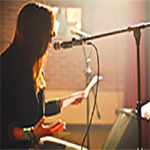 Co-founder of el-Yafta (band of poets/literary circle) in 2011, he hosted literary events, produced for friends, and directed Writers’ workshops in Beirut. He’s been featured in numerous forums and art platforms including TEDx, Bowery Poetry Club and Nuyorican Poets Cafe, MoMA PS1, and Lincoln Center. His first collection of Lebanese colloquial poems (al-Shawari’) was published in 2013. He’s been stranded between Beirut and Brooklyn for some time now. Tina Fish is a Lebanese-Palestinian poet and storyteller that merges global experiences, insights, and languages into innovative rhyme. She’s been featured in digital publications like the Seventh Wave and published in various anthologies, most notably, Nowhere Near A Damn Rainbow: Unsanctioned Writing from the Middle East. Tina currently lives and works in NYC. Assem Bazzi holds a B.A. in English literature from L.A.U. He is also a founding member of el-Yafta poetry circle, a performer in Haven for Artists, Poetic License, Poetry Pot and others. 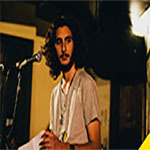 He has been contributing to the poetry performance scene in Beirut since the summer of 2011. He recently relocated to New York where he is currently pursuing a Masters degree in NYU. He has published a poem in the literary art magazine Rusted Radishes and contributed to the literary travel guidebook Beirut Guide for Beirutis. 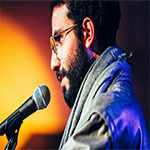 His interests range from nighttime adventures to poetry and Literature in general, performing with poetry groups in street corners, local bars, and sometimes theater stages.